As a key member of the leadership team, Indroneel Dutt navigates the business with finance led insights and focuses on building a more resilient Cleartrip. Mr. Dutt comes equipped with an in-depth knowledge of key business aspects such as finance, private equity, and investment banking. 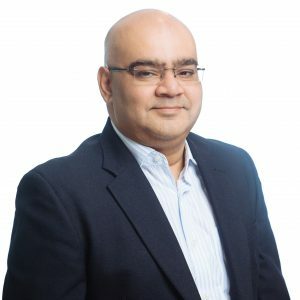 A veteran in software technology and M&As, he has previously worked with high-growth organisations such as Tata Consultancy Services and eFORCE Global, and has also been associated with a Private Equity fund as an operating partner.